make in your adolescent’s life. We welcome you to join us at a Visitors’ Day or Open House program at our Huntsburg Campus. Our Visitors’ Days fall on the first Monday of every month except January and April when we are on winter and spring breaks. Visitors’ Days are designed for prospective students and their families. You will have the opportunity to learn about our Adolescent program and curriculum from one of our program directors, as well as take a guided tour of our campus. 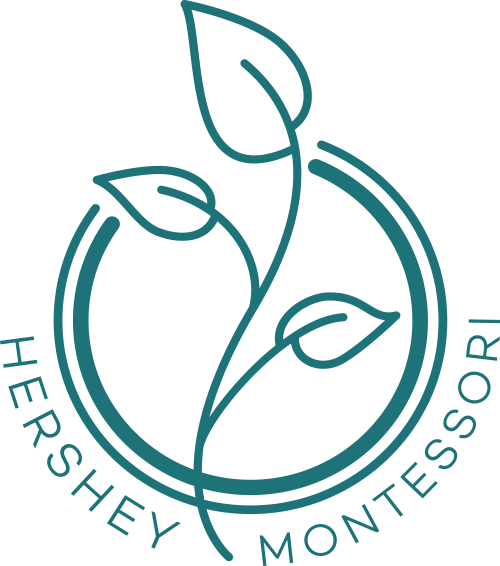 You may RSVP by emailing Admissions@hershey-montessori.org. If you have questions, you are welcome to give Lakisha Wingard, Director of Admissions, a call at 440-357-0918.